Frank Barron, Ph.D. (d. 2002) was a professor emeritus of psychology at the University of California Santa Cruz. He was internationally renowned for his research of creativity and personality. Minimum purchase of 20. 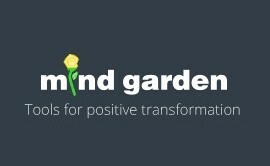 Allows you to administer the BWAS as an online survey using Mind Garden's Transform™ System. Includes data collection: data file with participants' raw data and raw scale scores. Optionally, Individual Reports can be generated from the collected data - requires the purchase of report licenses. Customization services are available. Minimum purchase of 50. 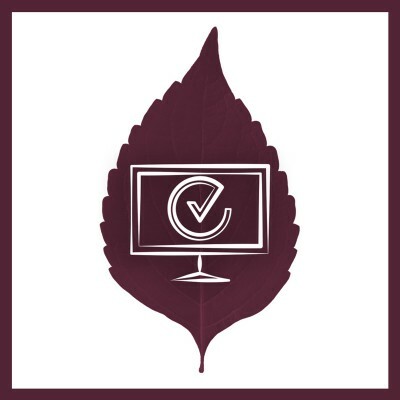 Allows you to administer the BWAS as an online survey via a non-Mind Garden survey system. The downloadable PDF file includes one copy of the BWAS, scoring key, and permission to administer the BWAS for up to the quantity purchased. The PDF is non-refundable. Minimum purchase of 50. Allows you to administer the BWAS via a paper and pencil survey. The downloadable PDF file includes one copy of the BWAS, scoring key, and permission to reproduce/administer the BWAS for up to the quantity purchased. The PDF is non-refundable.